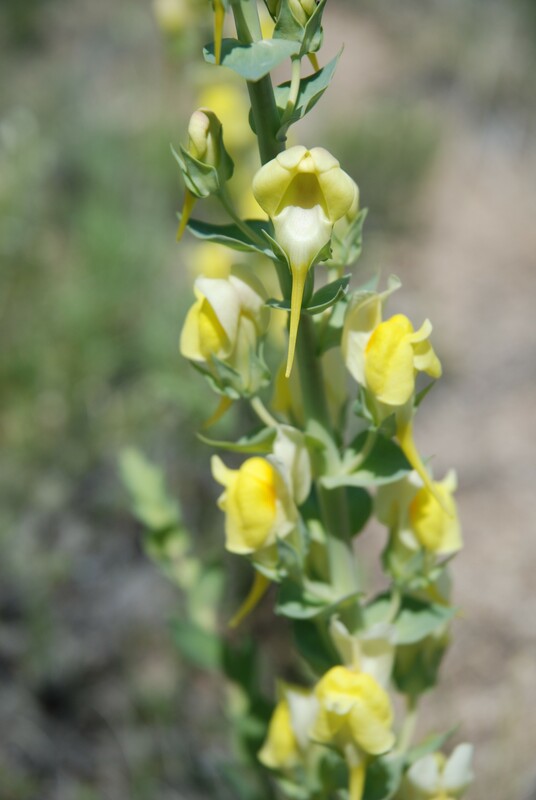 Community activism, grassroots support and Colorado Central Telecom’s mission to connect rural communities. There comes a point when you just have to take matters into your own hands. For Ralph Abrams, that moment came in 2011, when he and other Crestone residents gathered together to tackle the area’s Internet problem. “After years of requesting the incumbent provider, Fairpoint, to increase our Internet service and seeing no action on their side, we decided to take matters into our own hands,” says Ralph, who has served as CEO since the company’s founding. For years, Internet service in Crestone and other communities in the San Luis Valley had lagged behind with sluggish speeds little better than dial up. “We were getting half a meg at best,” Ralph says. Without a solid Internet connection, businesses struggled. Residents were cut off from the wealth of knowledge accessible to communities with more robust broadband. Crestone was a poster child for the digital divide between urban and rural America. Then Crestone stood up and did something about it. Abrams brought together local talent and local investors to start Crestone’s first-ever fixed wireless Internet service provider, Crestone Telecom, later changed to Colorado Central Telecom. It was truly a grassroots effort, with neighbors pitching in startup capital to get the company off the ground. The Colorado Central Telecom network uses towers to beam broadband to equipment installed at businesses, government facilities and homes. The beauty of this fixed wireless Internet service is its adaptability. It doesn’t need doesn’t need cumbersome wires or expensive satellites to reach customers. All it needs is a clear line of sight between the tower and the customer. 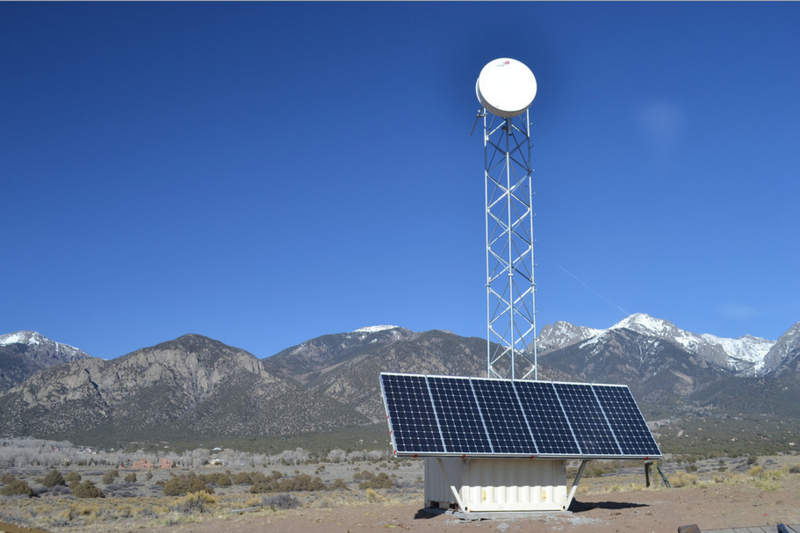 Not only has this made the Colorado Central Telecom network extremely flexible and easy to deploy, the lower infrastructure costs made it economically viable to reach underserved communities like Crestone, Saguache, Salida, Maysville and Buena Vista. 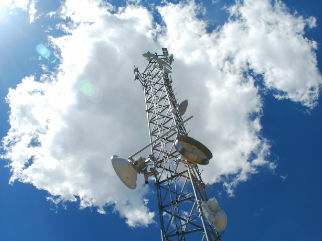 Colorado Central Telecom was able to reach Monarch Mountain, perched at 11,000 feet along the Continental Divide. 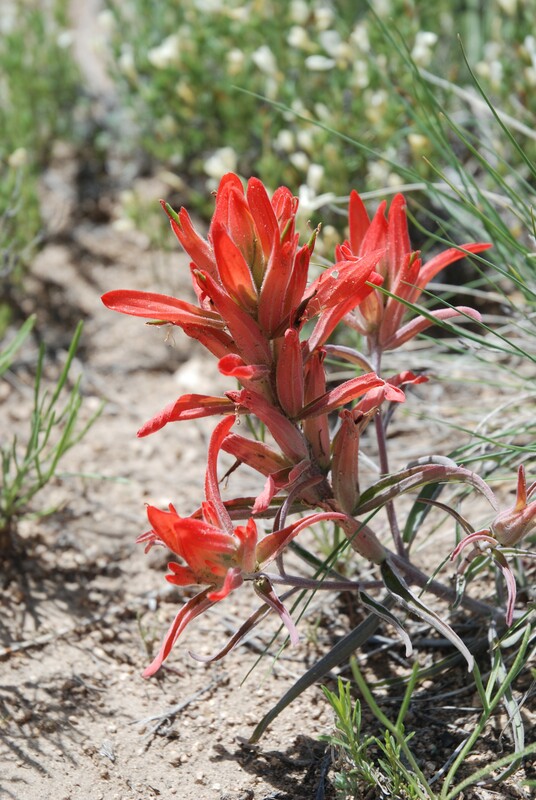 It brought essential broadband services to Mount Princeton Hot Springs. 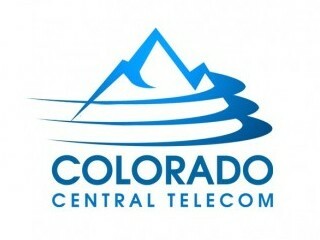 Colorado Central Telecom has connected remote ranches, large businesses, rural residents and everything in between. Colorado Central Telecom has brought broadband where it’s never been before, it a completely literal way. The company’s first client came online April 4, 2012. After rapid growth in northern San Luis Valley, the company expanded into the Upper Arkansas River Valley at the urging of the Chaffee County Economic Development Corporation. 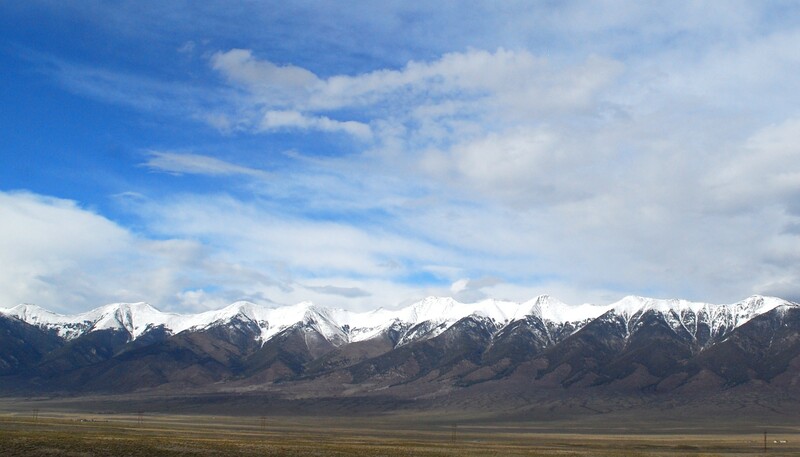 Monarch Mountain – the company’s first client in Chaffee County – came online January 1, 2013. Colorado Central Telecom now has nearly 2,700 clients throughout the upper San Luis Valley, Chaffee County and Lake County. It’s certainly larger than it ever envisioned, and has gone through a name change, but its commitment to bridging the digital divide in central Colorado remains the same. Fast, reliable Internet in Central Colorado? Yes, it’s possible. How our service works, where it’s available and FAQ.